Thus, I think a hint list is actually a very thoughtful and sustainable approach to gift-giving. Besides, there’s still mystery involved because you don’t know which item on your list they’ll choose to pull the trigger on, right? And even if they don’t pick something from the list, at least they’ll have some idea of your overall aesthetic and the brands you love, which will make the decision-making process a whole lot easier. So without further ado, here are seven things I’m hinting at this year including gorgeous diamond jewelry from Forevermark's Tribute™ Collection. If there’s one thing I’ve really been hinting at, it’s a new diamond ring. 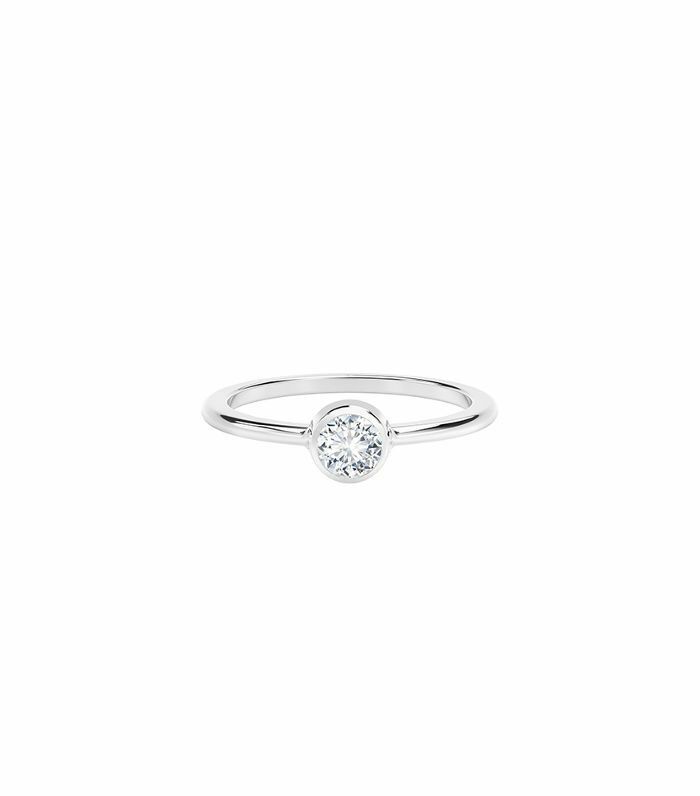 The beauty of this particular diamond ring is the simple styling: It can truly be worn alongside all my other rings. There’s something so classic about the monochromatic look of the diamonds and white gold together, but I’m also partial to the yellow gold—it breaks up the monotony. I first spotted these insanely chic candles while shooting Nate Berkus and Jeremiah Brent’s L.A. home. The first thing that struck me was the size. The votive is 16 inches tall, and while I’ve seen large candles before, it was the minimal aesthetic I was drawn to. 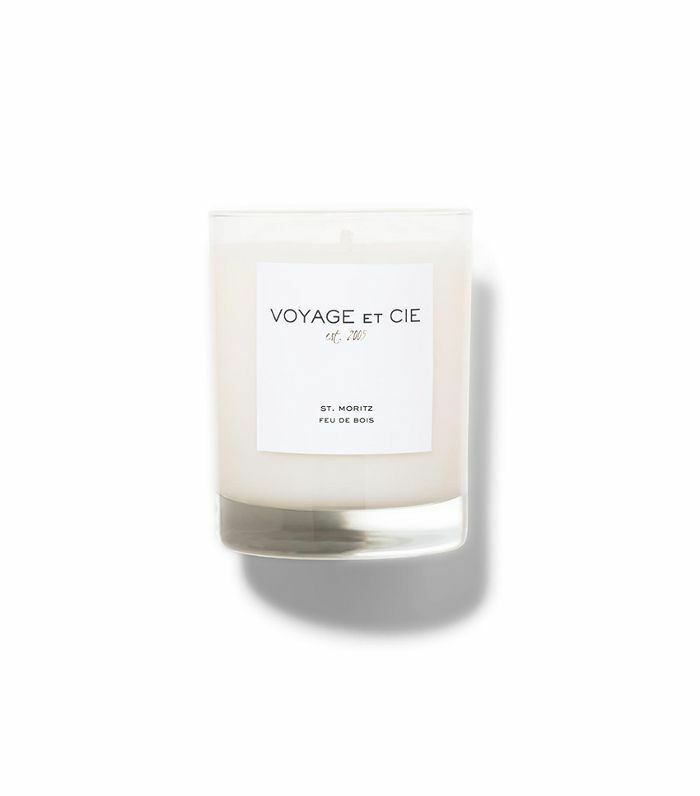 The branding is just a black wax stamp with a black-and-white label, which allows this candle to blend in with any interior design style. The price is also really incredible for the size. I can’t wait to try it out and fill my small apartment with its smoky, woodsy scent. Nothing compares to the simplicity of a thin white gold band with a round diamond. It looks good on everyone and goes with everything. 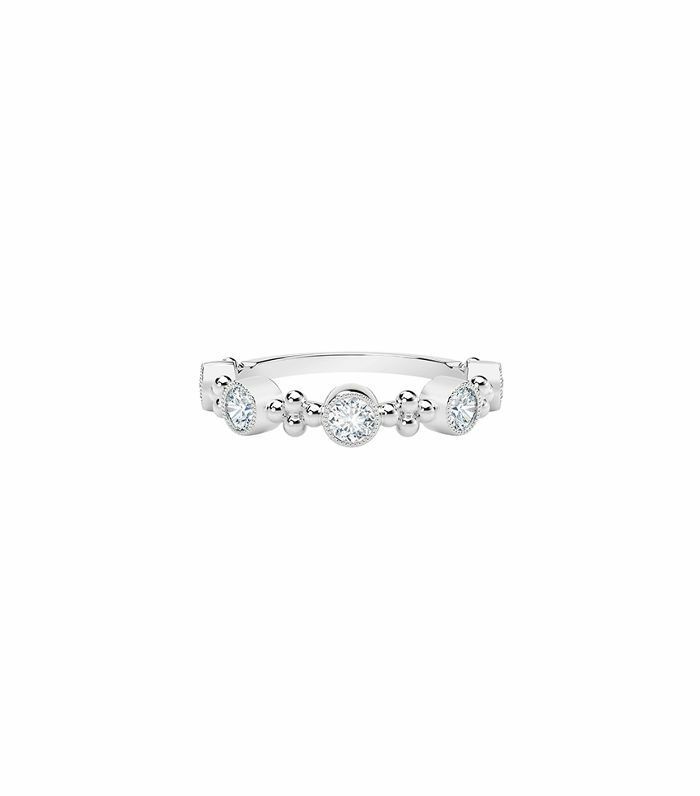 I love this one on its own or stacked with other diamonds to ramp up the glamour. The price is incredible, too; I think it’s cemented its place at the top of my “hint list” this year. I can’t tell you how long I’ve been eyeing this mirrored side table from The Line. 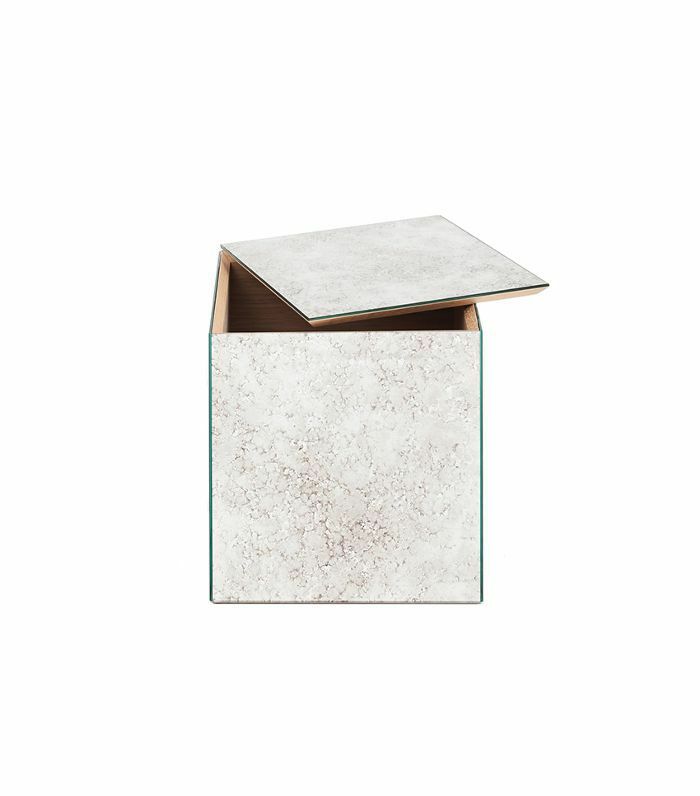 I know there are a few more affordable options around (e.g., this one from Wayfair and this CB2 gold metallic version), but it’s the distressed antique style I really love. Lined with oak timber, there’s similar beauty on the inside as there is on the outside. I love this as a statement side table or as a pedestal for a beautiful vase to sit atop. 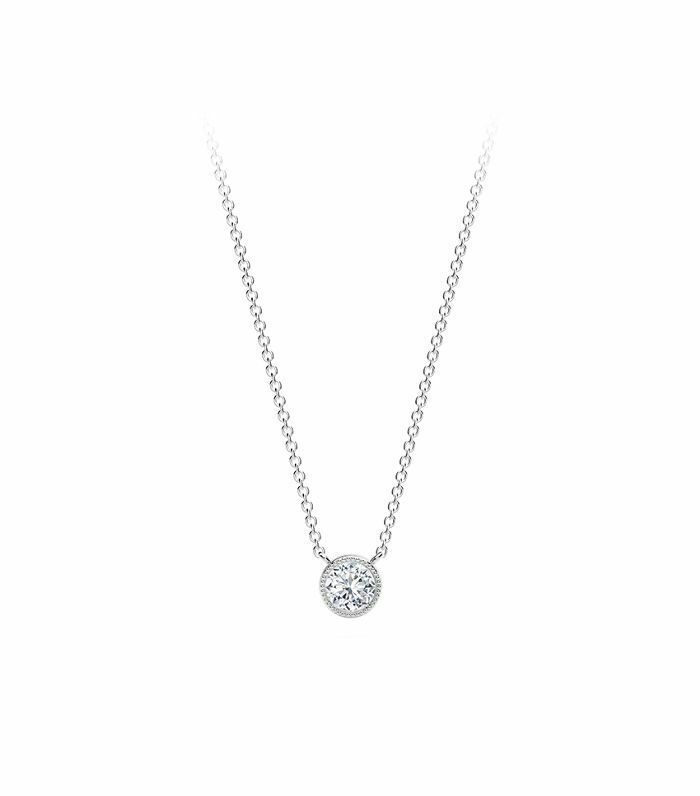 Just like the classic bezel stackable ring, this round diamond necklace appeals to my minimalistic taste. I love a clutter-free, pared-back interior, and the same approach applies to my clothing and jewelry. This is such a stunning piece on its own, but you can also layer it with other necklaces for an eclectic look. I’m personally pining for the white-gold version. So pretty. I’m a huge fan of Athena Calderone and follow her Instagram account like it’s a religion. 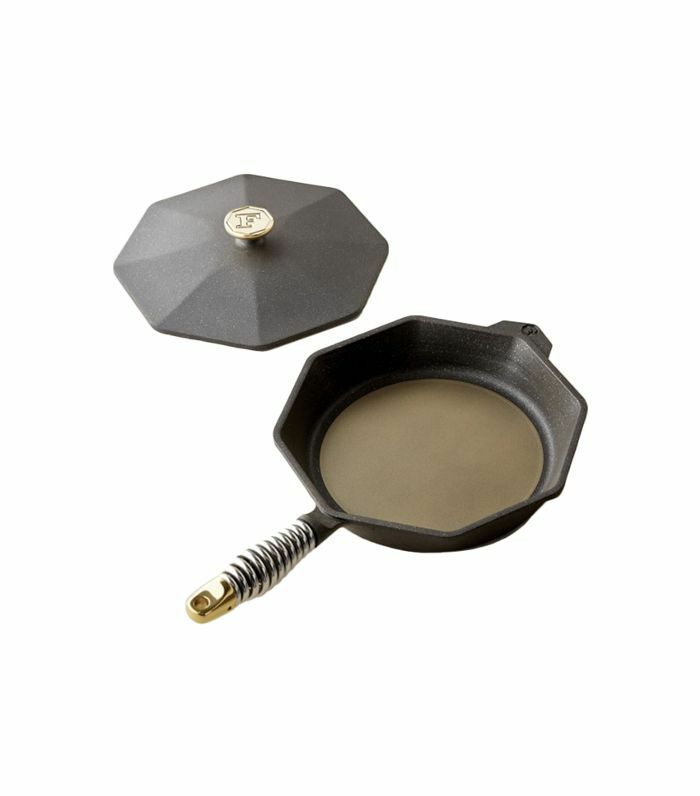 It’s a major goal in life to have a kitchen brimming with the stylish tools she uses, so when I spotted this gorgeous cast-iron skillet in one of her cooking posts, it immediately landed a spot on my list. The unique handle is what I love most; it’s beautiful, but it’s also functional. Handcrafted by artisans out of a small factory in Portland, Oregon, it truly has everything going for it. What can I say? I’m a simple girl when it comes to clothing, interiors, and jewelry. 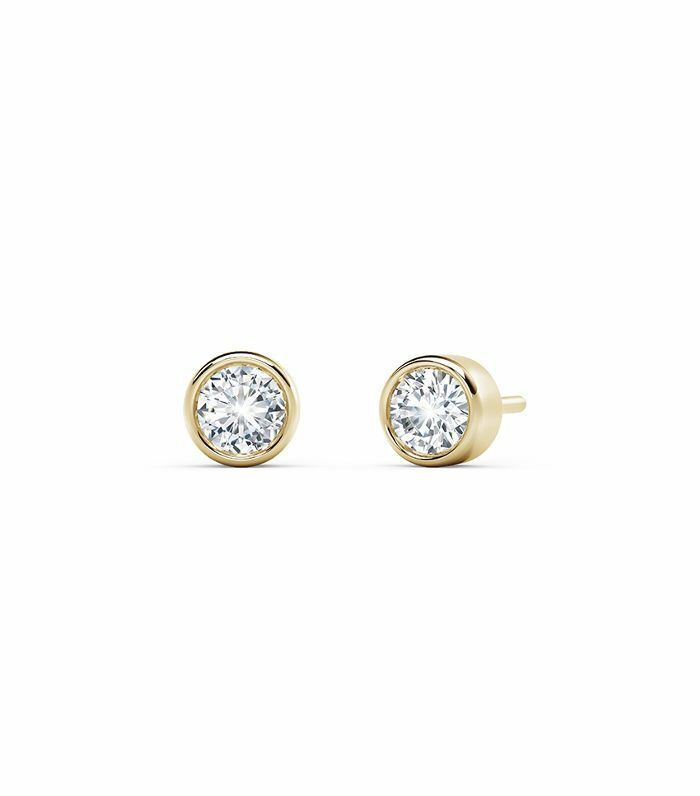 One classic round diamond with a fine chain or band is all it takes to please me, and these bezel stud earrings are beyond beautiful. I can see these looking incredibly chic worn with a classic LBD, slick hair-parted ponytail, and a red lip. I’m loving the yellow gold for these, as gold really lights up my face.